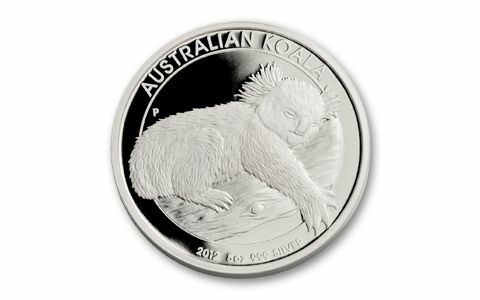 Don't miss these near-perfect 2012 Five Ounce Silver Koala Proofs! 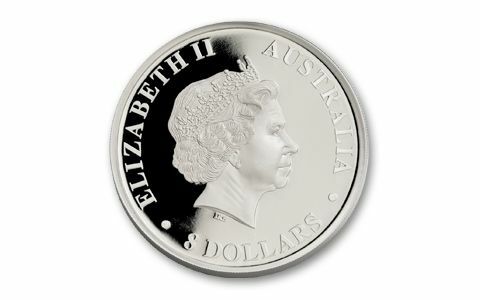 In 2011, the world-famous Perth Mint issued the In 2011, the world-famous Perth Mint issued the first-ever Five Ounce Silver Koala Proof to commemorate the fifth anniversary of its popular Silver Koala series. Struck in five full ounces of 99.9% pure silver, it was a huge hit with collectors worldwide! And why not? With a diameter close to that of a baseball, and measuring almost one-third of an inch thick, these massive silver Proofs make a big impression in any Koala collection! And, while a 2011 Five Ounce Silver Koala may be tough to find, there's still time to get your hands on one of our last remaining 2012 Proofs! With their mirror-like backgrounds and delicate frosted foregrounds, Proofs are the best of the best from the Perth Mint - which is known internationally for its rigorous standards. And, that quest for perfection is just one of the reasons coins from Australia's oldest operating mint are so sought-after by discriminating collectors. 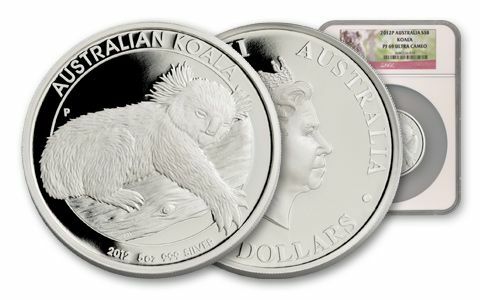 Now here's the bad news: just like their first year, only 5,000 of these giant Koalas were struck in 2012 - disappointing everyone who had hoped for a much larger second-year mintage. Including us. Act now to own one of the last 2012 Five Ounce Silver Koalas we have in stock!